We Serve Complicated SEO Knowledge In Tidbit Size. 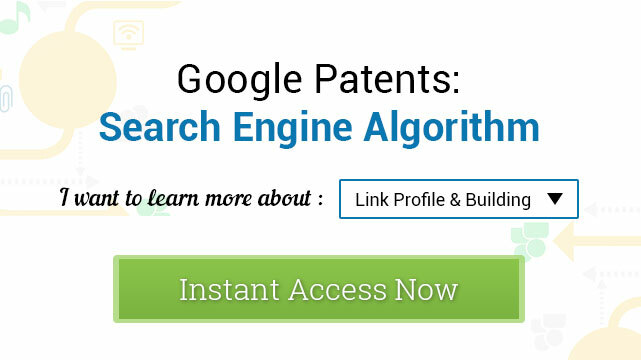 Comprehensive Analysis of How Google’s Patents Are Affecting Your Search Engine Optimization (SEO). Learn how to apply these techniques into your SEO strategy. On-Page SEO is the practice of optimizing items within your own website in to rank it better in search engines. 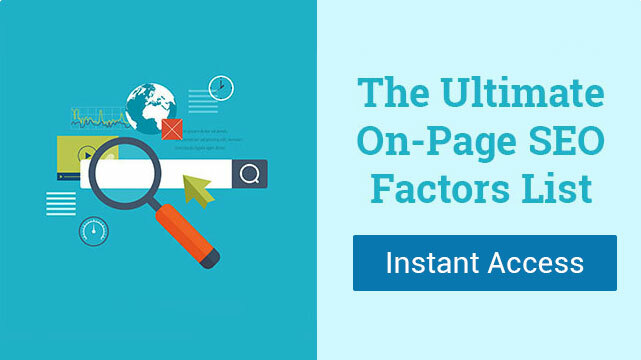 Get the complete list of on-page SEO factors here.